Single Point Lycoming 4 Cyl. Front Motor <?xml:namespace prefix = st1 />Mount Bushings & Hardware Set. 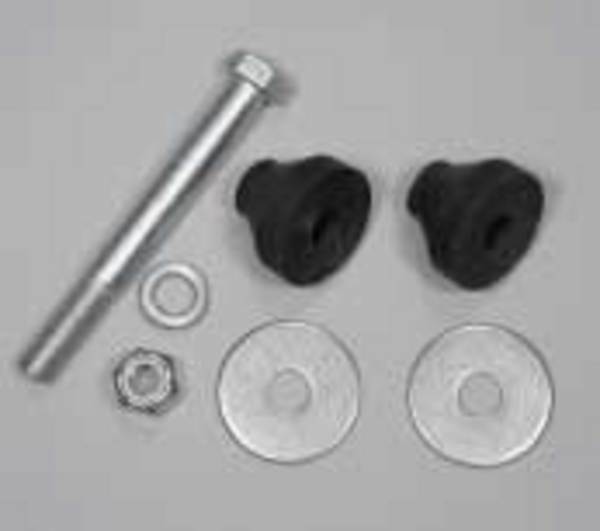 Includes: 2 Cone Bushings, 2 Cone Bushing Motor Mount Washers, Bolt & Nylock Lock Nut.